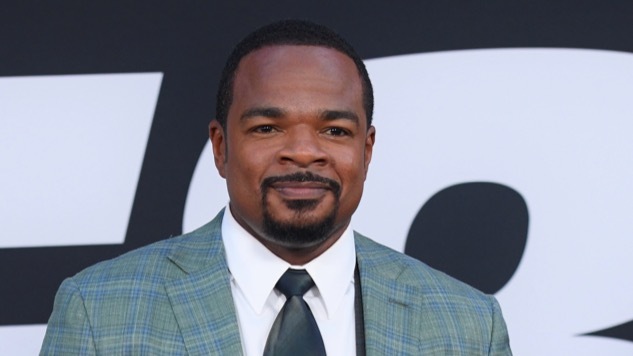 Another zombie franchise arises: Men in Black is coming back, and Sony and Amblin are eyeing F. Gary Gray to direct the feature that will resurrect the sci-fi film series. Negotiations are now underway, according to a Deadline report. Steven Spielberg will executive produce the film. The most recent of Gray’s numerous directing credits include The Fate of the Furious—proving that he is more than capable of contributing to a blockbuster film franchise—and the Oscar-nominated N.W.A. biopic Straight Outta Compton. The Fate of the Furious was one of 2017’s highest-grossing films, stacking up over $1.2 billion worldwide, while Straight Outta Compton made more than $200 million on a $28 million budget. Gray is also the director behind iconic 1995 comedy Friday and the 2003 The Italian Job remake, so he certainly has the kind of action/comedy pedigree best-suited to the Men in Black movies. Gray’s project will relaunch the Men in Black franchise with a new cast, a la Colin Trevorrow’s 2015 Jurassic Park revival, Jurassic World. The new Men in Black film has a script from Matt Holloway and Art Marcum, the screenwriters behind 2008’s Marvel Cinematic Universe launchpad Iron Man, as well as recent franchise blockbuster Transformers: The Last Knight. Sony green-lit the film based on Holloway and Marcum’s draft. The last installment in the Men in Black franchise came in 2012 with original trilogy director Barry Sonnenfeld’s middling Men in Black 3, the final appearance of the original men in black, Tommy Lee Jones’ Agent K and Will Smith’s Agent J. Neither actor is expected to be involved with Sony’s relaunch, though it’s certainly conceivable that one or both will make a cameo. Jumanji: Welcome to the Jungle , released in December, has been a gangbusters box office performer for Sony, reviving the Jumanji franchise to the tune of over $823 million worldwide, per Box Office Mojo. The studio is looking at another franchise relaunch, with the experienced and versatile Gray at the helm, and they’re seeing dollar signs. Sony’s Men in Black relaunch is targeting a June 14, 2019 release.